Fulham. Our fastest-growing junior league! 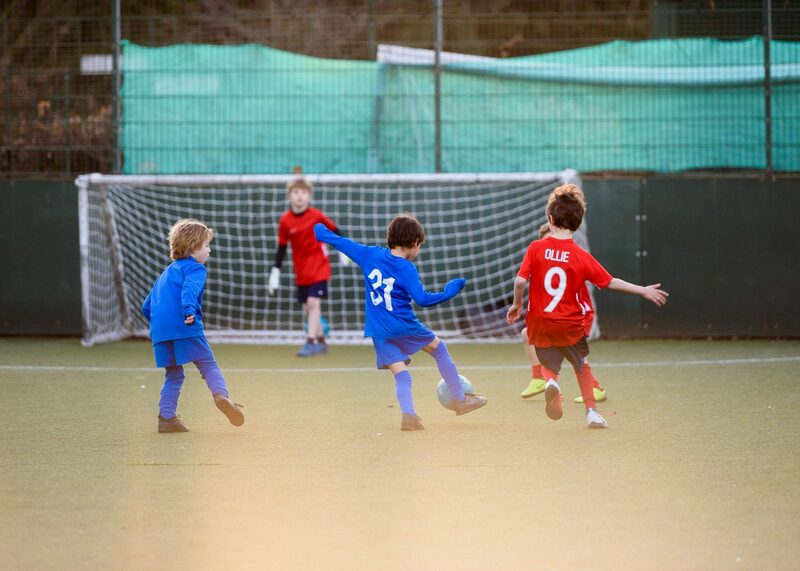 Following exceptional demand for additional Friday Night 5s team spaces in nearby Chiswick and Barnes, we were delighted to bring Fulham it’s very own Friday Night 5s junior football league in Spring Term 2019, and the league is growing fast! Built on Friendship, Fair Play and Fun – our Friday evening Junior 5-a-side leagues take place in Hurlingham Park, which also features a nearby Playground and Changing Rooms. 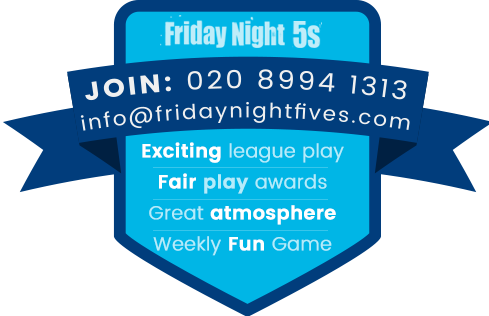 Friday Night 5s Fulham is becoming increasingly popular, and we expect it to reach the sell-out success of our Chiswick and Barnes leagues. 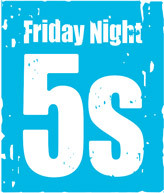 Featuring junior teams playing over several hours across 3 pitches, our Fulham league brings the Friday Night 5s unique atmosphere of fun and camaraderie to the local community, becoming the highlight of their week for our junior teams, and a real social occasion for many parents too! 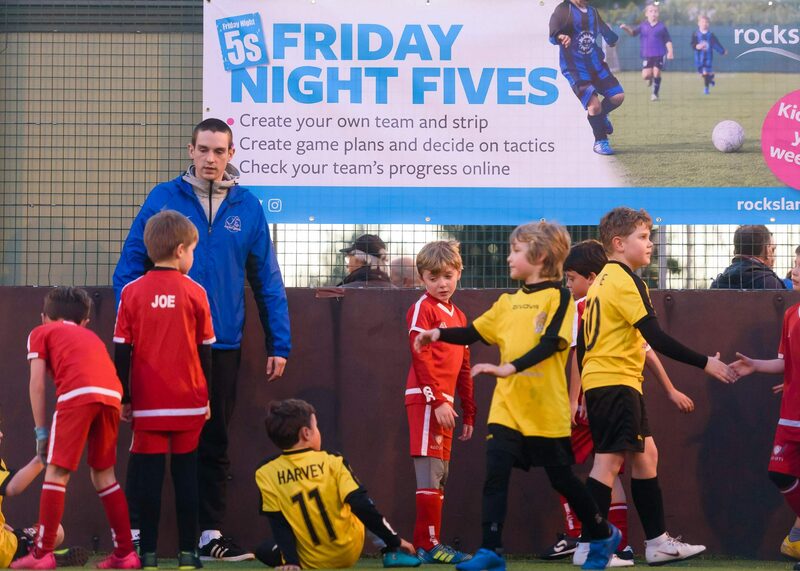 We often hear from parents and children that Friday Night 5s is a very different experience to what they might encounter in a weekend league. Friendship, Fair Play and Fun are the values of all our kids football teams in Fulham because they are so important to those who takes part. Fulham is our third Friday Night 5s location. We kicked off Friday Night Fives in Barnes in 1995 with just 4 teams. Today we regularly attract almost 2,500 junior footballers every Friday evening across four West London venues playing on 29 pitches. It’s an incredible buzz! The whistle blows for Year 1 Friday Night 5s matches at Fulham from 4pm. Matches last roughly 40 minutes each with the older kids playing last. Our experienced team of referees and coaches ensure everything runs smoothly, rain or shine! 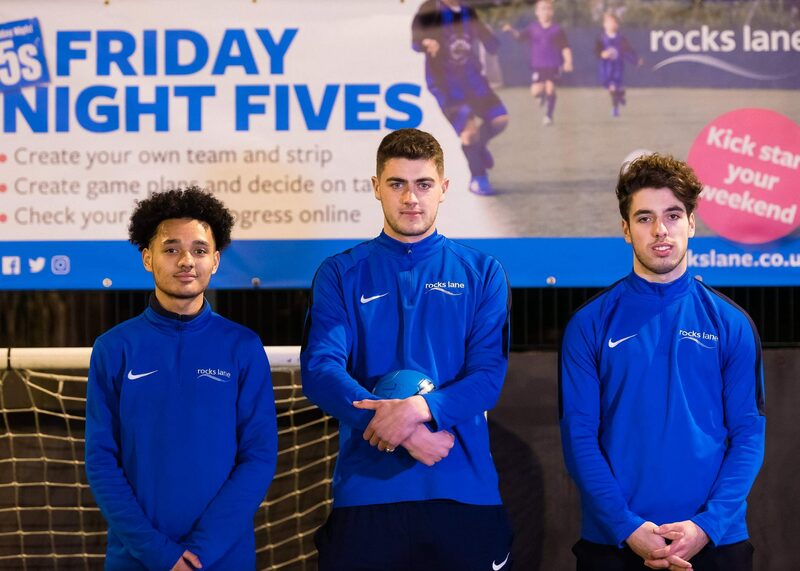 Friday Night 5s teams of all ages that are keen to progress their abilities can work with one of the coaches we have available at Friday Night 5s Fulham.